The Top 5 Incorporation and LLC Formation Service Mistakes! A Discount on Our Service! 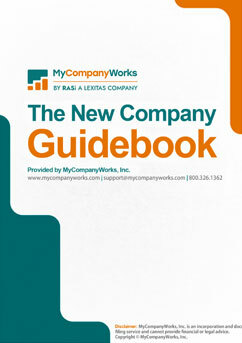 The New Company Guidebook (in PDF Format) takes you step-by-step through the process of incorporating or forming an LLC.